Riverhorse On Main is one of the oldest and most distinguished restaurants in Park City, Utah. As a highly regarded restaurant by both critics and the dining public, Riverhorse touts an impressive list of accolades and was the first restaurant in Utah to receive the prestigious DiRoNA Award. We hope you spend some time exploring news about this dynamic, high-altitude dining venue. The Riverhorse is perpetually rotating their menu on seasonal and creative demands. Our menu features time honored Riverhorse favorites that have come to define the perfect Park City dining experience. 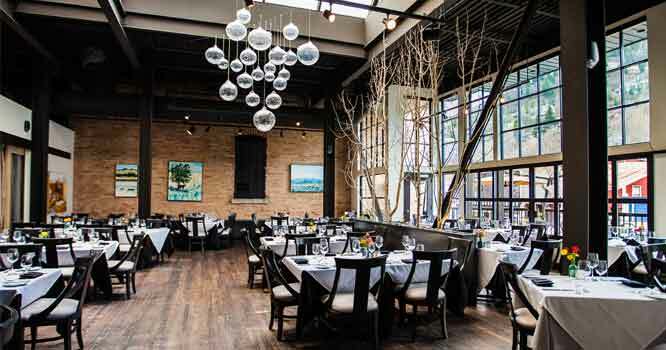 With its historic setting, stunning atmosphere, and world-class service, Riverhorse On Main is the most coveted space in Park City for wedding receptions, rehearsal dinners, and business celebrations and gatherings of all kinds. For smaller, more intimate gatherings, we have several wonderful options, from our cozy Private Dining Room, to our Historic East Room, to our famous Patio overlooking the heart of Main Street. The Private Chef experience is the ultimate luxury. 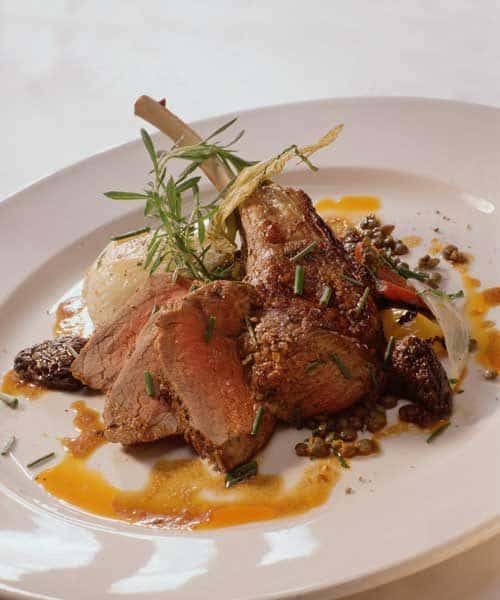 Each meal is tailored to your specifications, keeping the budget, mood, & season into consideration. Food has the power to make your vacation or special event memorable. The Riverhorse catering and private chef team will ensure that yours is. Riverhorse on Main hosts the return of the James Beard Foundation’s “Celebrity Chef Tour” on Saturday, November 3, when Riverhorse on Main Executive Chef Seth Adams partners with other accomplished chefs to conjure original recipes for a world-class dining experience.